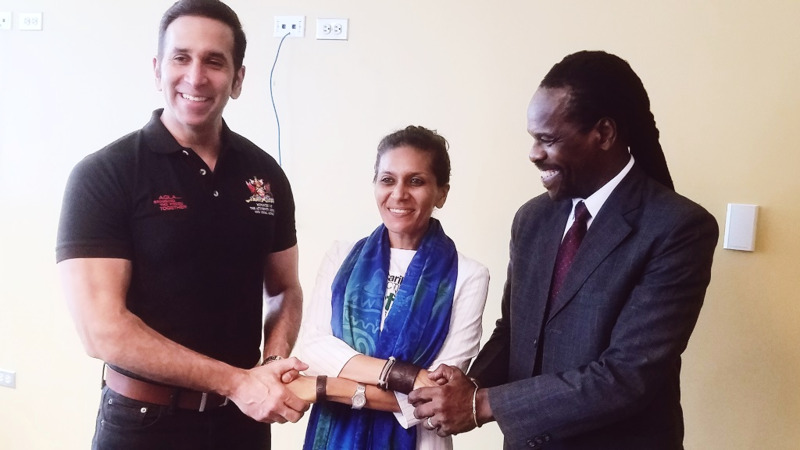 Photo L-R: Attorney General Faris Al-Rawi, CCJ director Nazma Muller and Minister in the Ministry of the Attorney General and Legal Affairs, Fitzgerald Hinds met to discuss marijuana decriminalisation on Tuesday July 24, 2018. During a meeting in July, CARICOM member states agreed to review the drug's status as a Schedule 1 drug. Attorney General Faris Al-Rawi said government will hold consultations on the issue of the decriminalisation of cannabis in Trinidad and Tobago. 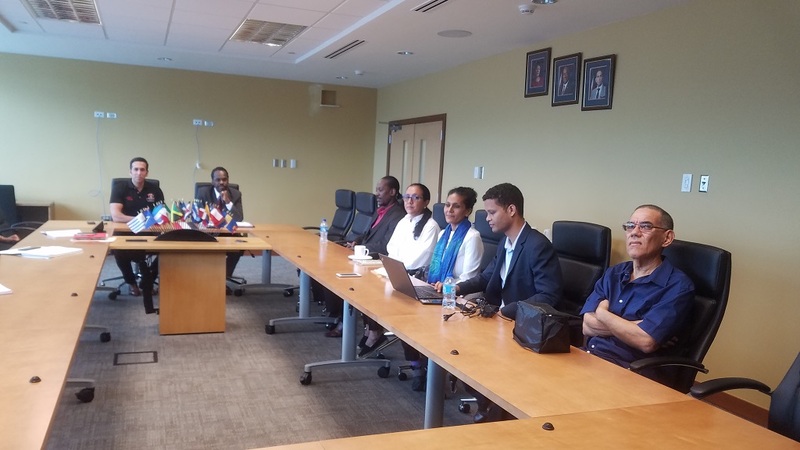 Speaking at the office of the Attorney General and Legal Affairs during a meeting with pro-cannabis group The Caribbean Collective for Justice (CCJ), Al-Rawi said that the matter is one for national discussion. 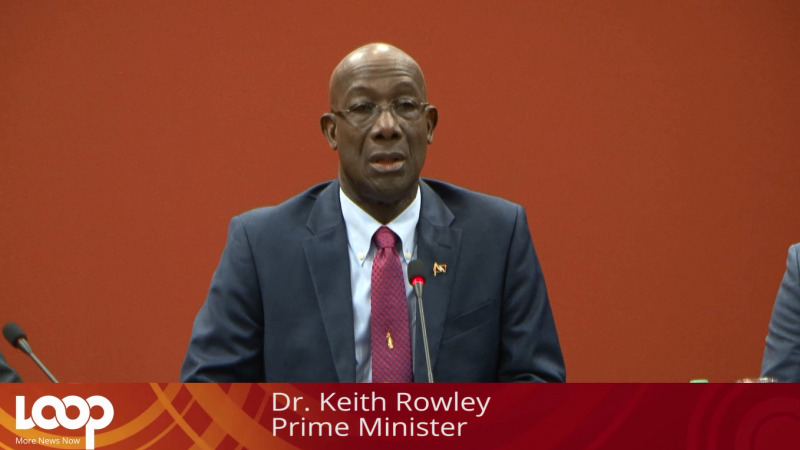 “Government believes that there ought to be a platform for national discussion. If you look at any system in the world which has treated with the advocacy behind decriminalisation or even utilisation, they usually sit upon a concurrent piece of work of criminal justice reform. “We have spent the last two years focusing very heavily on our justice system, including a fast-track court which was introduced in August (among other measures). The place for this discussion could not have happened from a governmental perspective before that criminal justice focus could take place." “We’re now ready for that discussion and this meeting was requested specifically at the Prime Minister’s request,” he said. 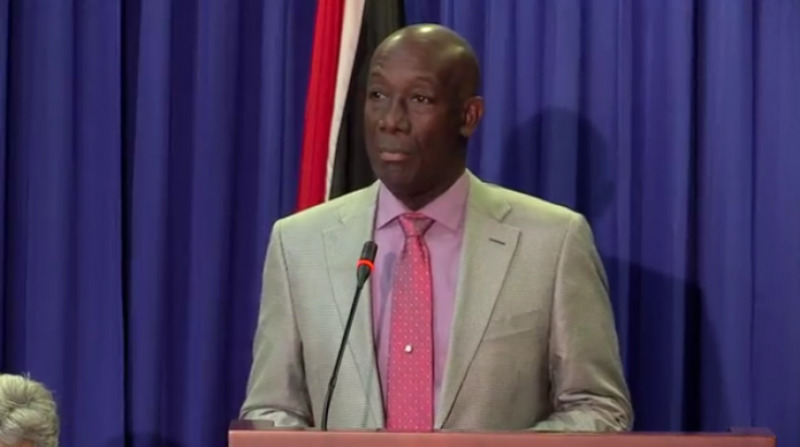 Dr Rowley was not present at the meeting but Al-Rawi assured that he would be briefed on the events. 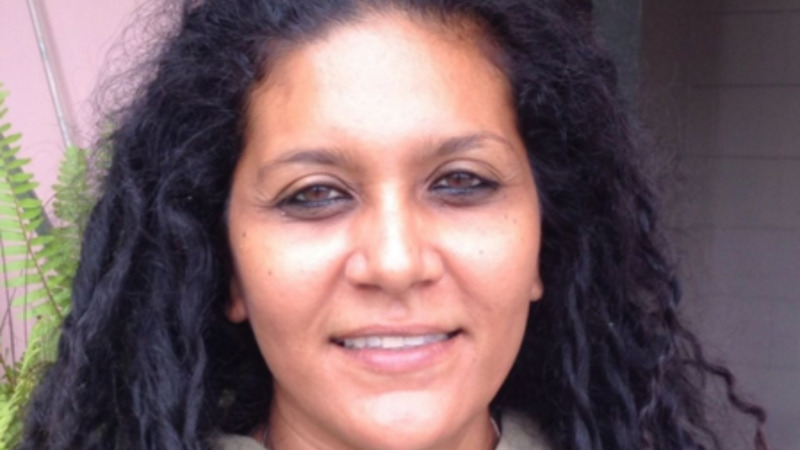 CCJ head Nazma Muller said that the issue was based on legal, medical, social and spiritual research adding that in the Rastafarian religion the use of marijuana was part of their religious beliefs. Muller said the CCJ proposes one of three options as proposed by the CARICOM Regional Commission on Marijuana. “The marijuana report is quite clear on recommendations. The three options are decriminalisation, legalisation with strict controls, as with alcohol and tobacco, or total legalisation where we allow the public sector to take control with oversight from the government, so those are the three options we are working with at the CCJ,” she said. Al-Rawi said however that from a governmental perspective consultation is critical before moving forward. “We have determined that there must be consultation. This issue could not have been addressed before we started addressing the criminal justice system. It isn’t that any and everybody engaged in using a dangerous drug automatically gets a ‘walk out of jail’ card. That is not the case. On Friday July 20, 2018, the CCJ delivered to Prime Minister Dr Keith Rowley a petition of over 10,000 signatures of people calling for the decriminalisation of marijuana in Trinidad and Tobago. In June the CARICOM Regional Commission on Marijuana recommended that member states review the plant’s status as a schedule 1 drug. CARICOM also agreed that member states should, in accordance with its own circumstances, determine pathways to “pursue the law reforms necessary, as proposed by the Regional Marijuana Commission”. CARICOM Chairman and Jamaica Prime Minister Andrew Holness noted at the meeting that the drug's classification as an illicit drug presents a challenge in conducting research into the plant's medicinal benefits. In 2016 it was revealed that the State spent up to $50 million per month to maintain over 2,000 prisoners, over 60 percent of which were Remand Yard prisoners. Do you think T&T should have a referendum (public vote) on marijuana decriminalisation?